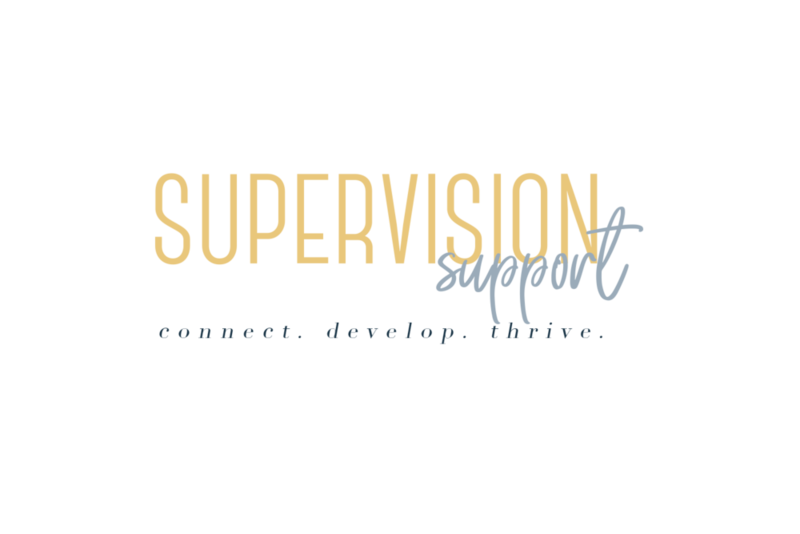 Supervision Support, LLC is not just a directory, it's an all encompassing site that's meant to help new and seasoned clinicians connect, develop, and thrive in the field we hold so near and dear to our hearts. The site has so many features and you can explore them all by clicking one of the buttons below. Contact Deseray... If you have questions for me, simply fill in the contact form. I look forward to hearing from you!